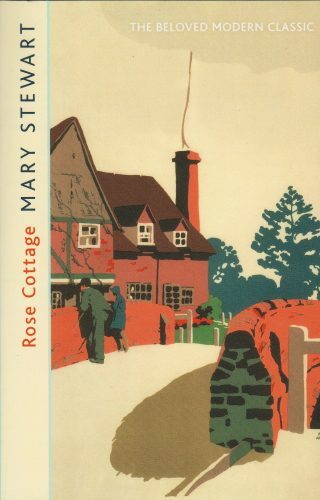 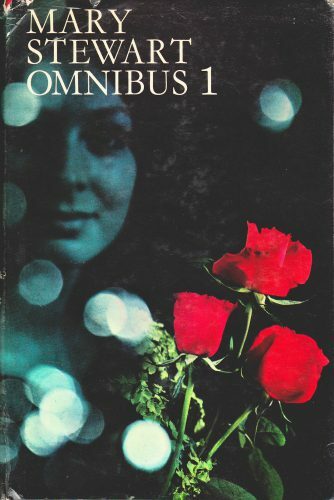 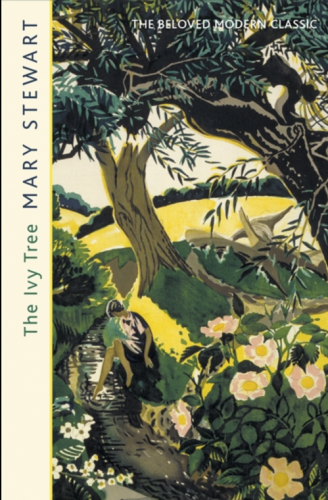 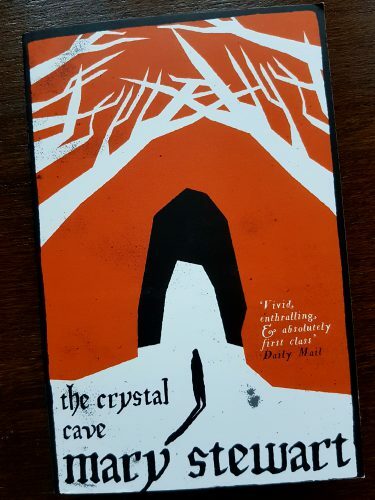 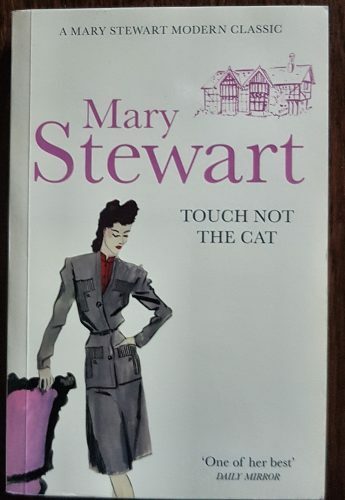 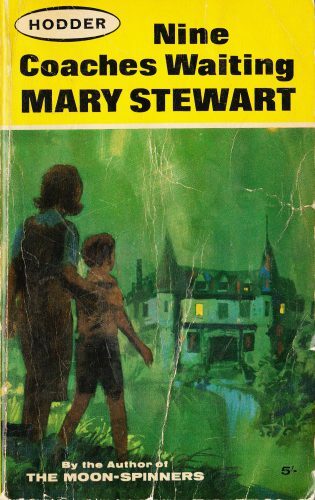 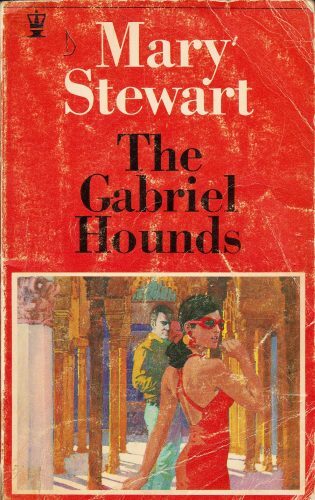 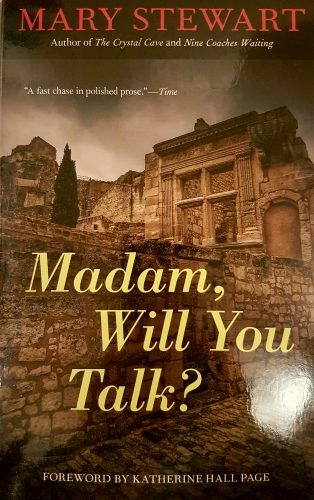 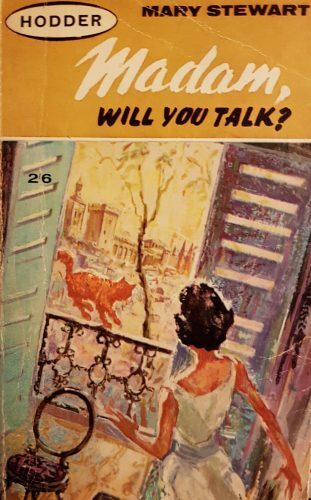 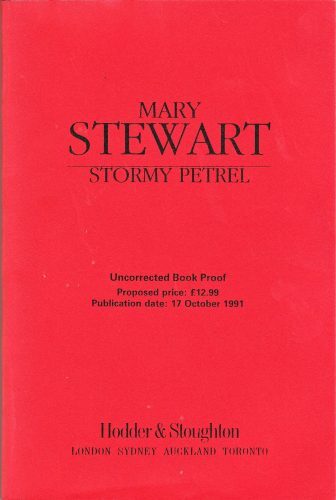 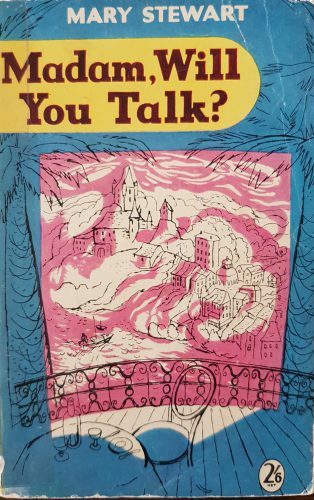 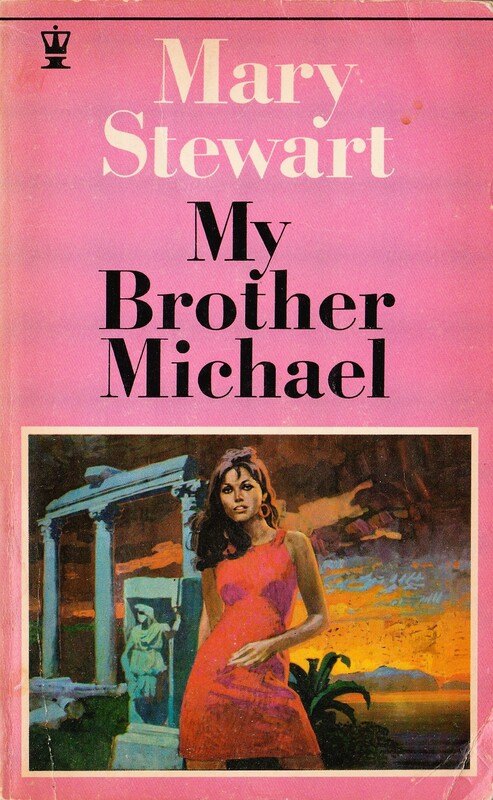 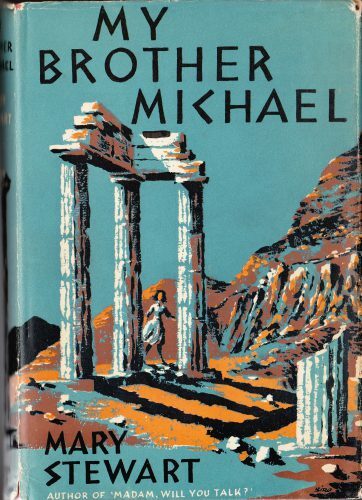 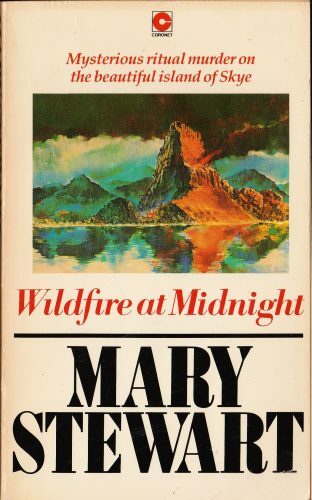 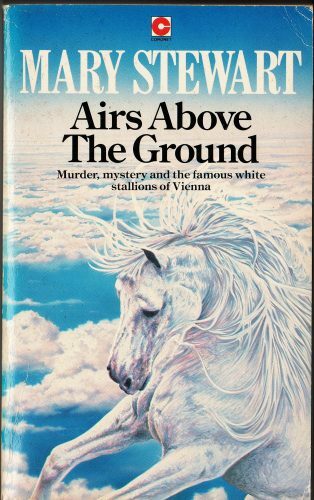 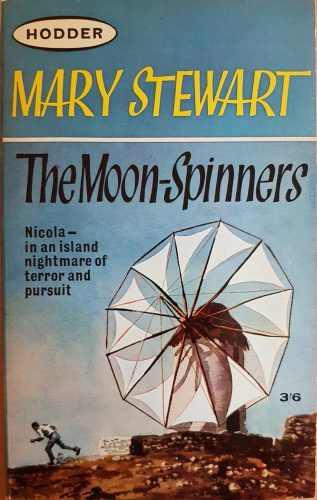 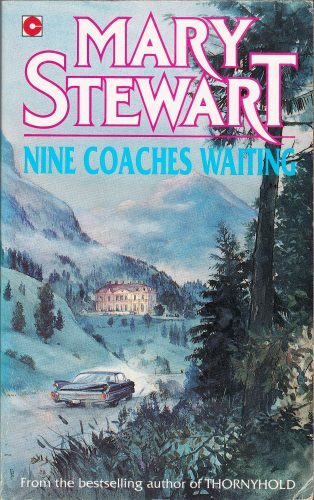 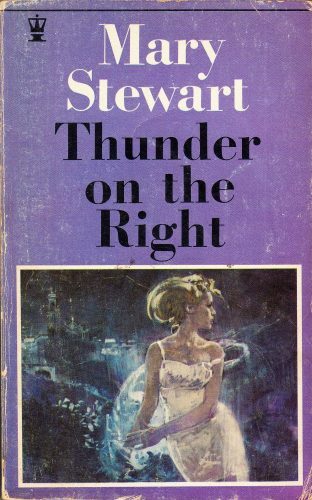 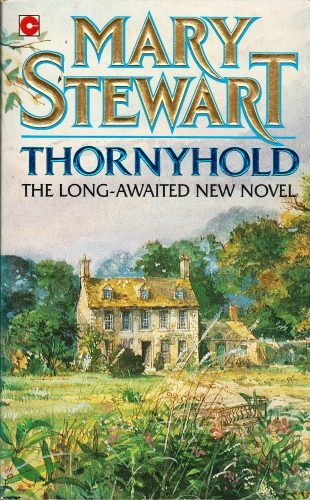 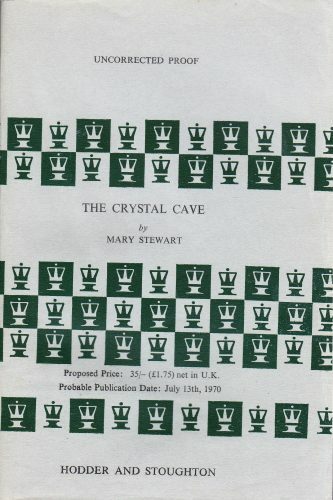 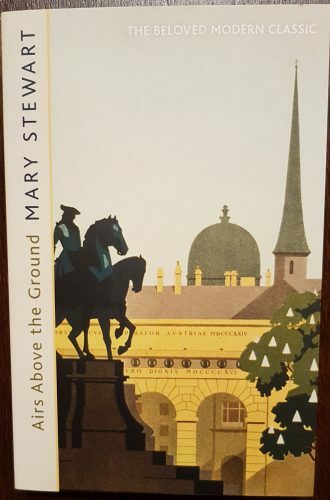 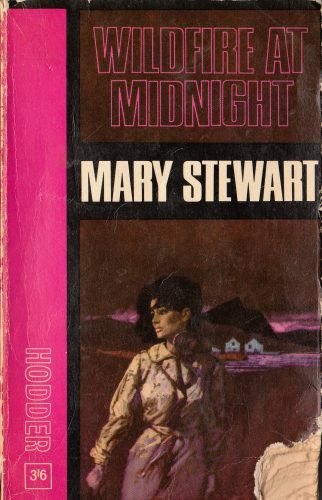 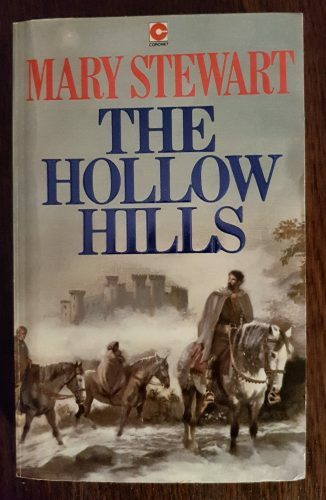 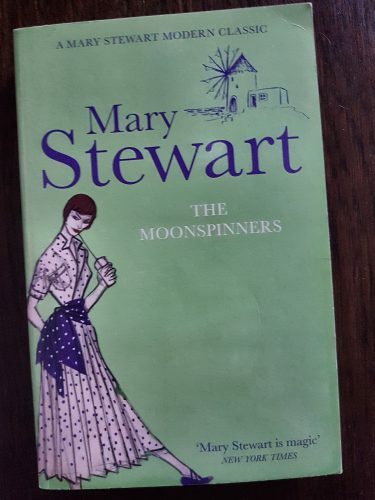 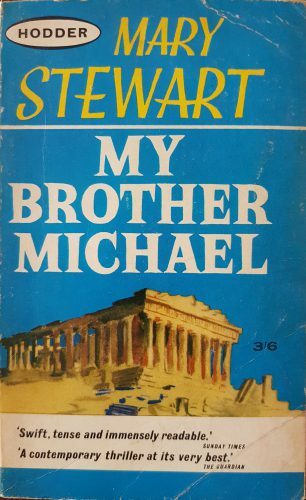 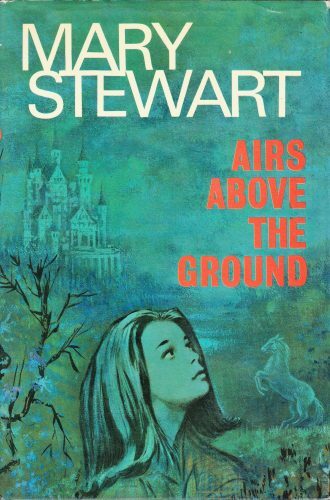 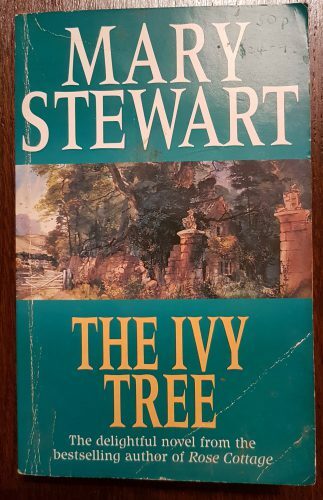 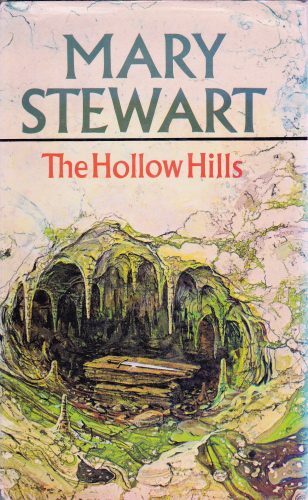 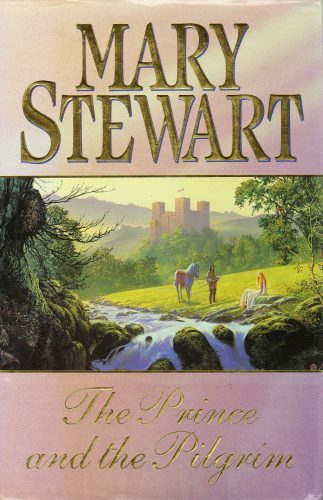 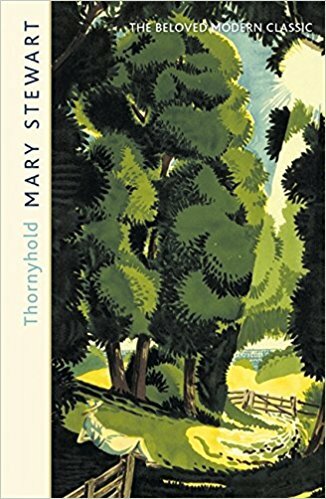 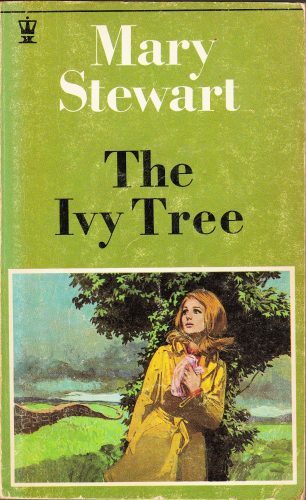 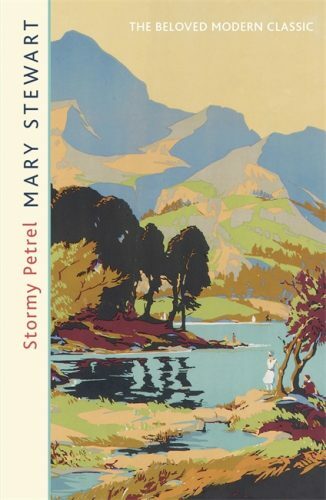 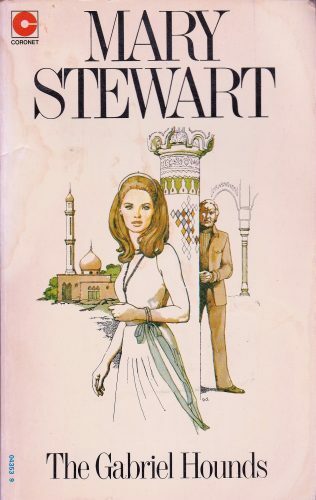 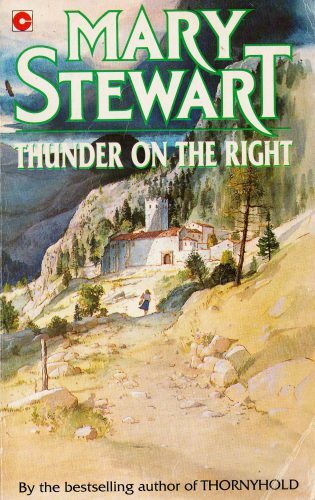 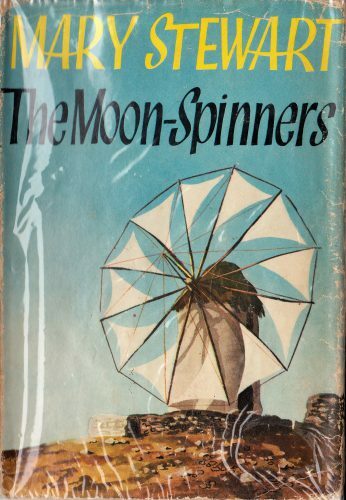 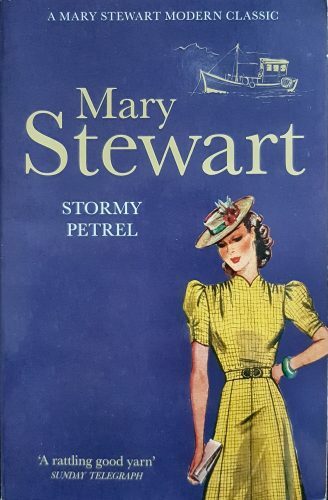 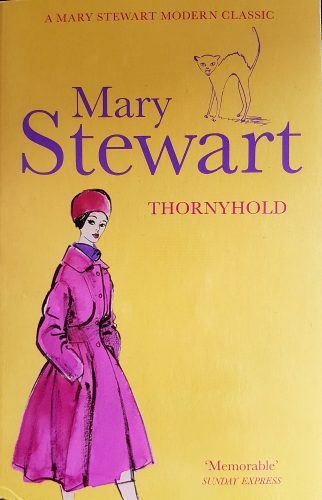 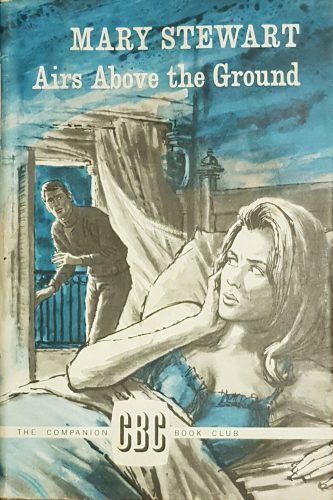 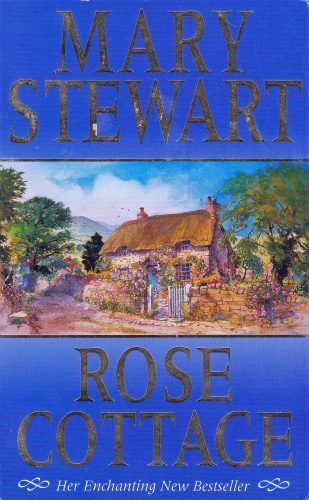 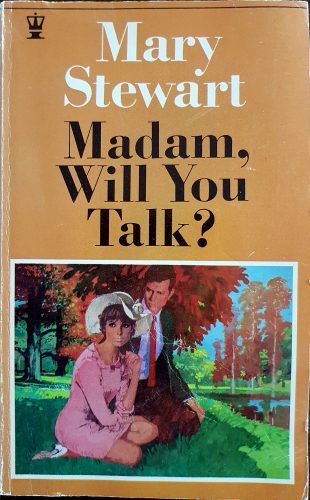 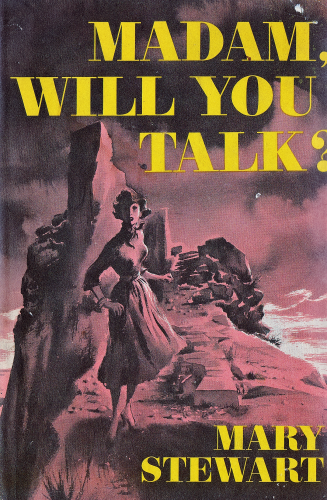 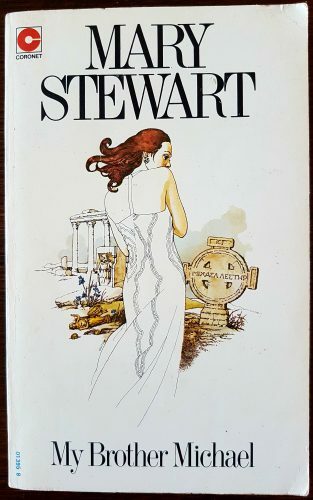 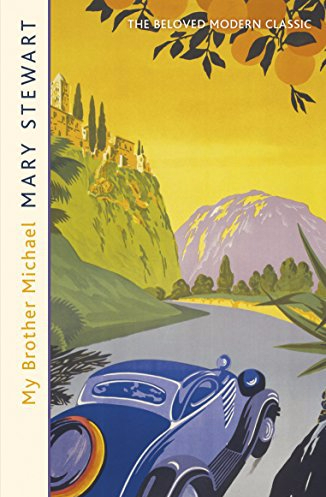 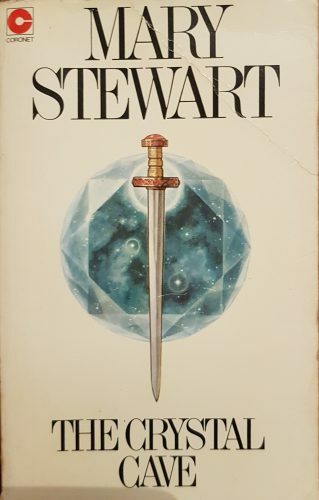 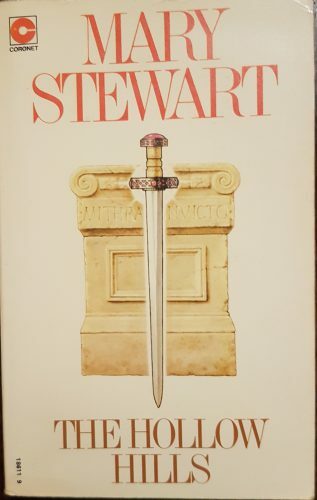 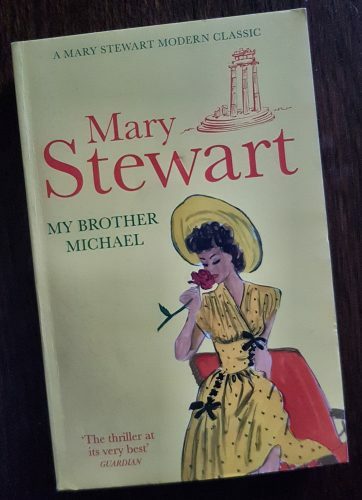 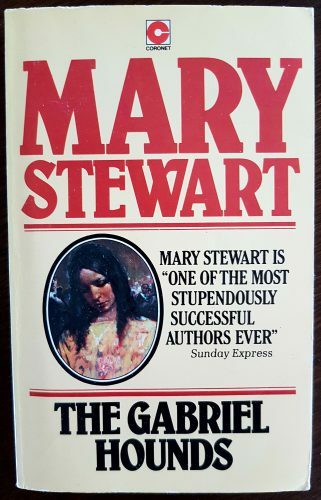 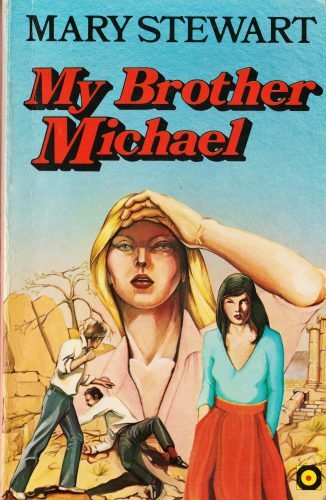 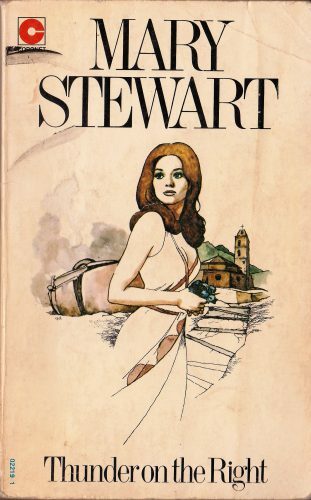 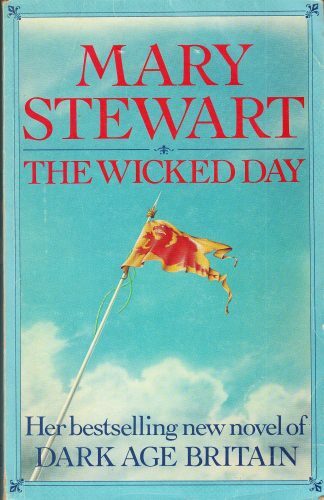 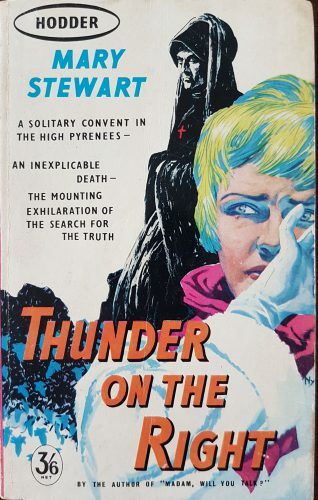 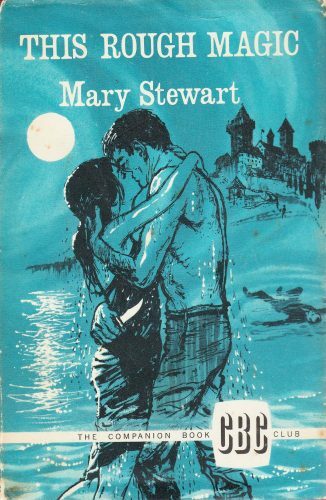 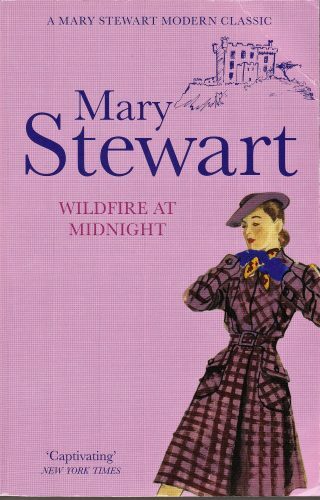 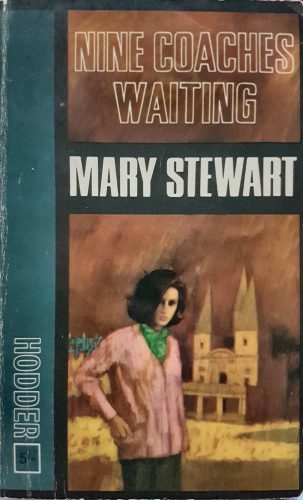 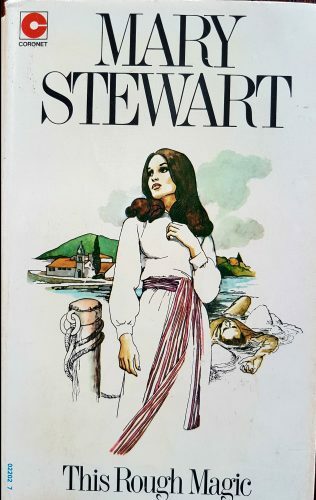 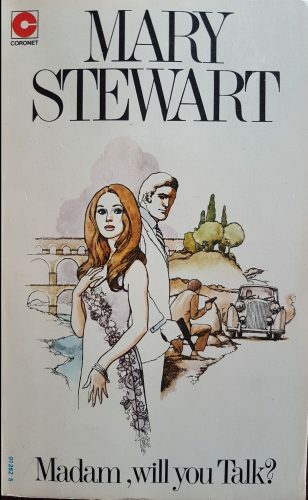 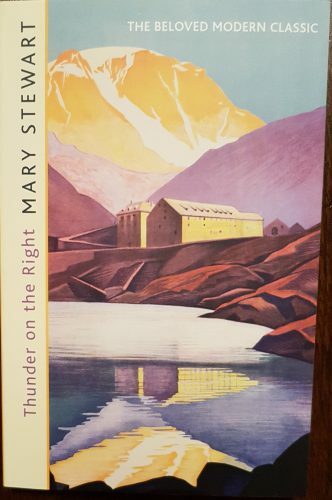 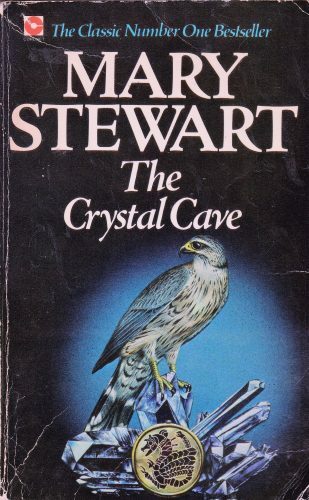 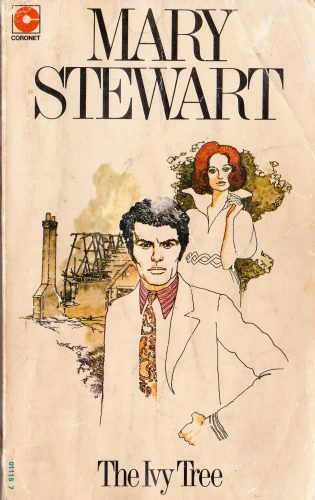 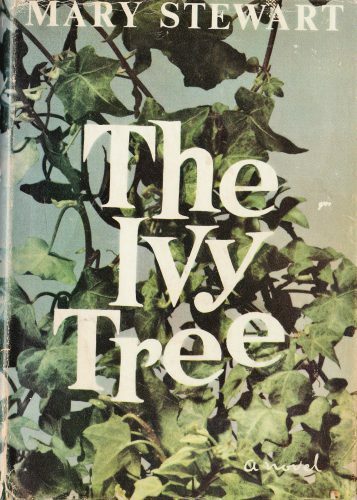 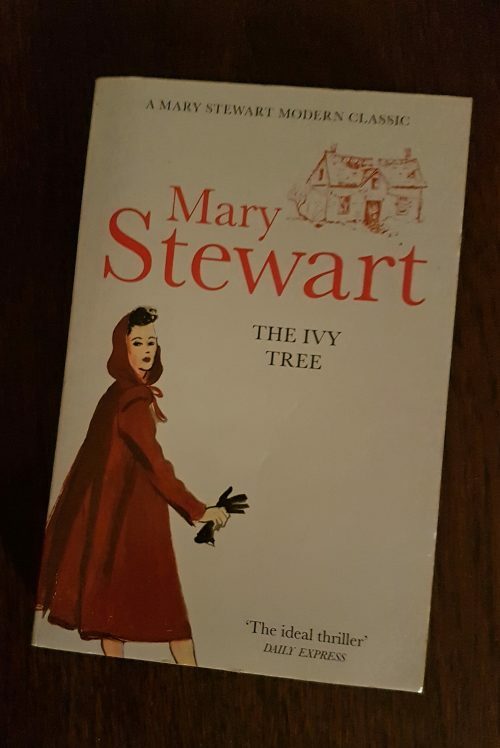 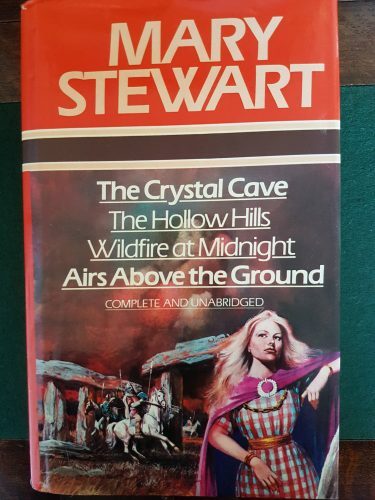 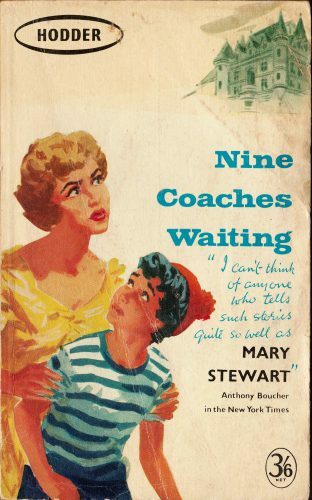 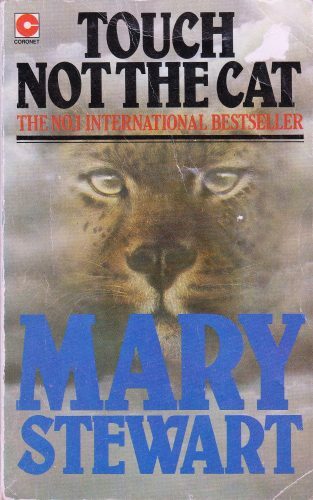 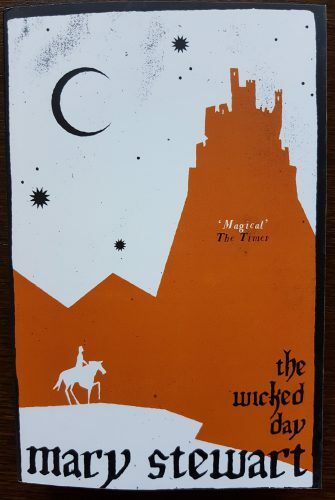 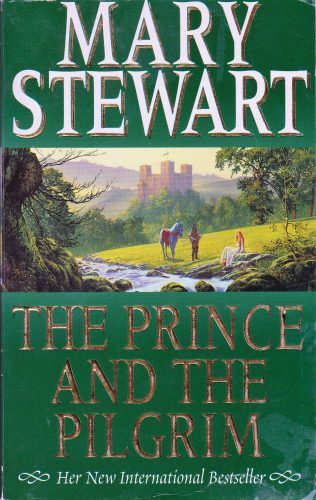 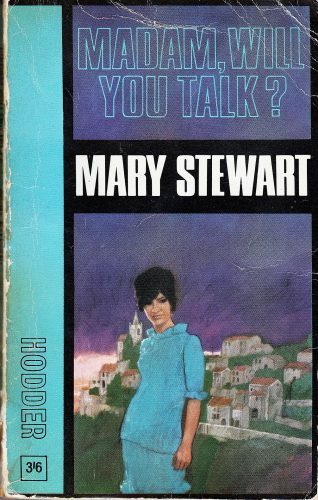 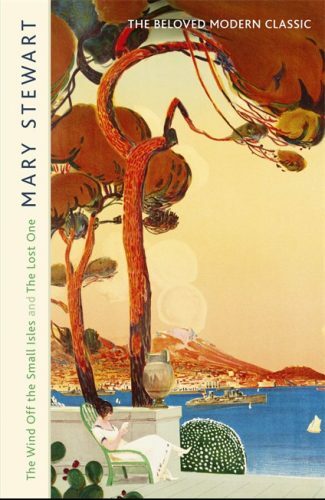 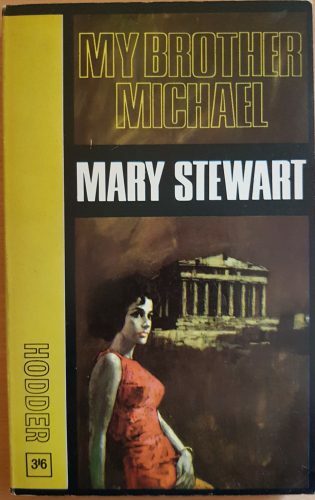 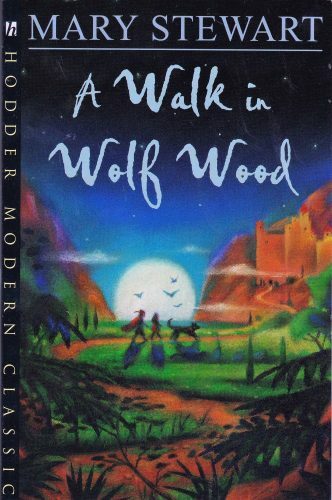 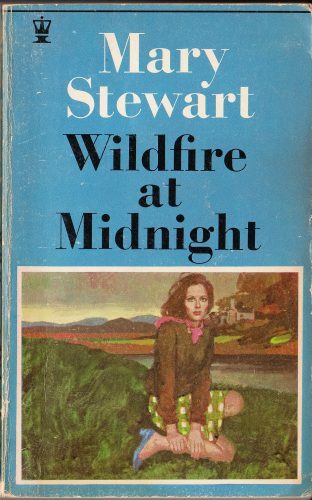 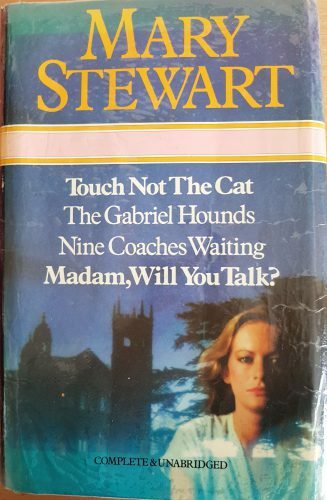 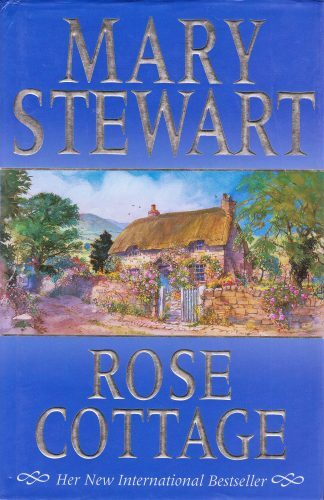 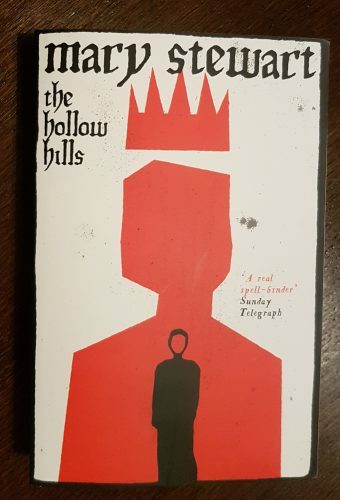 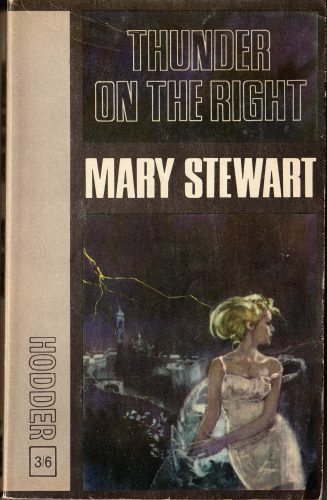 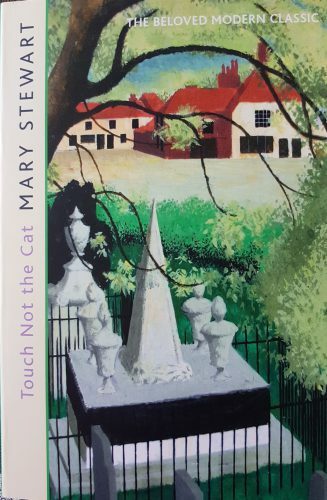 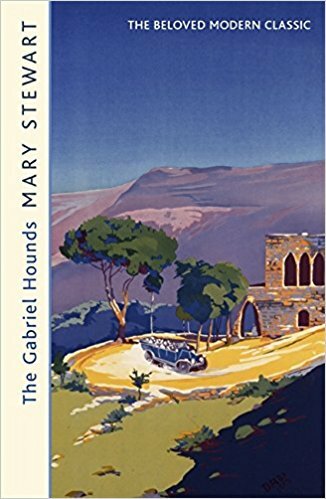 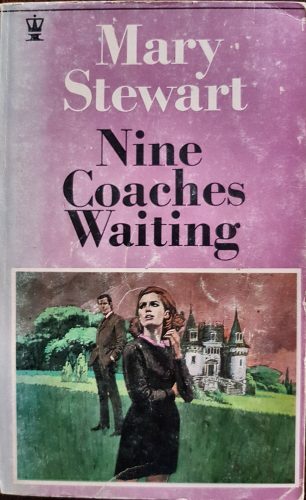 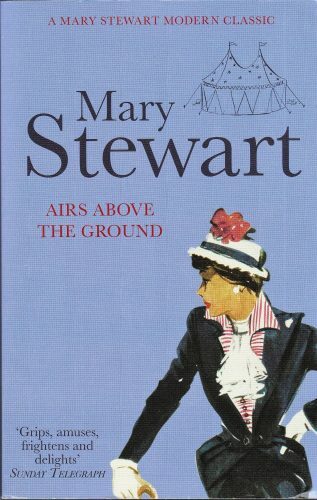 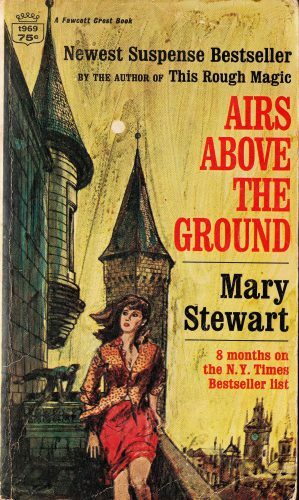 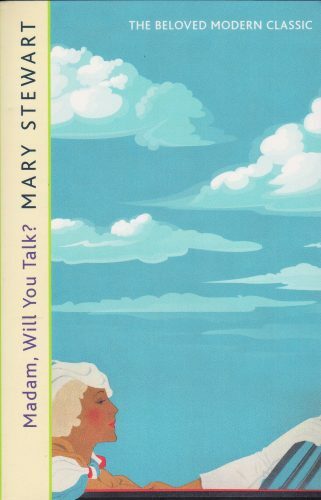 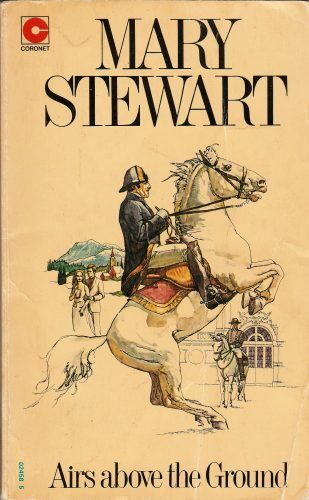 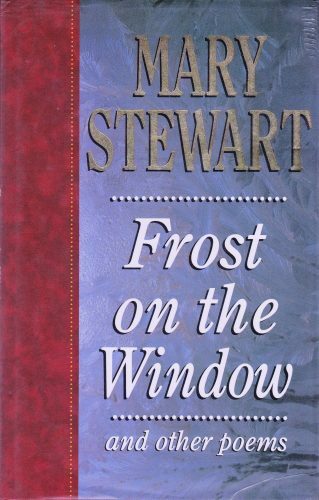 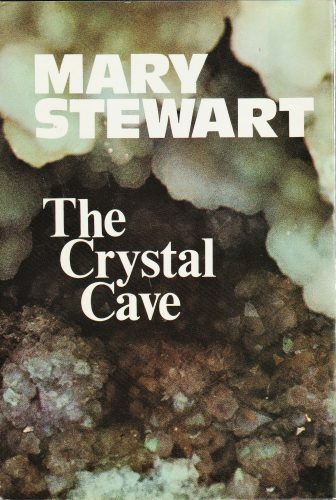 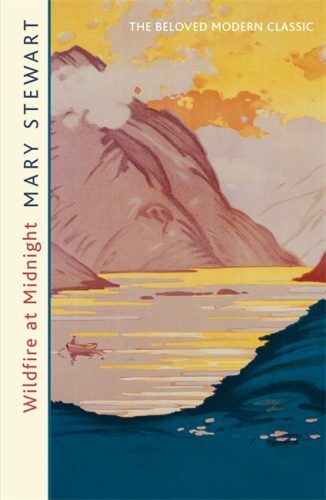 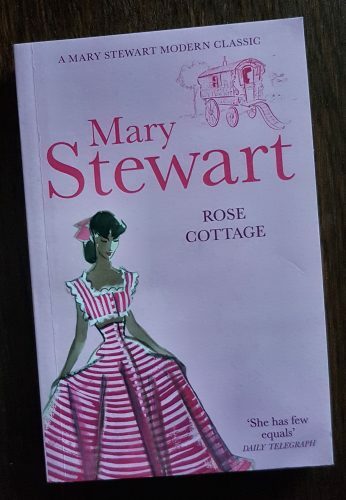 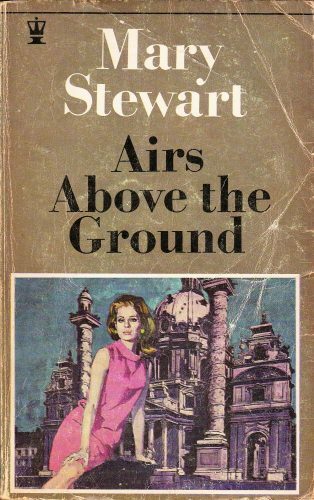 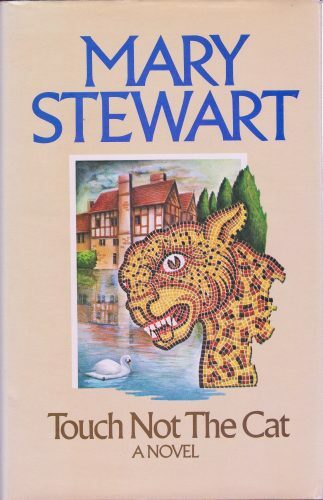 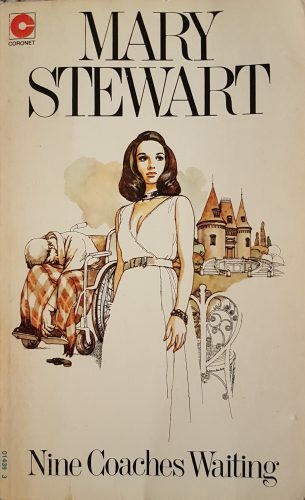 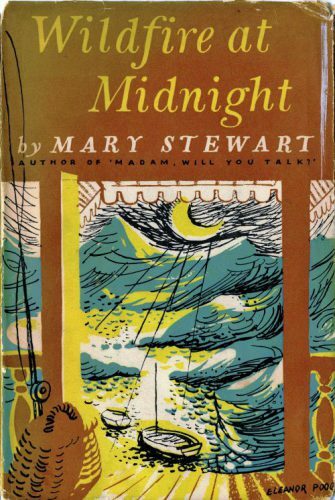 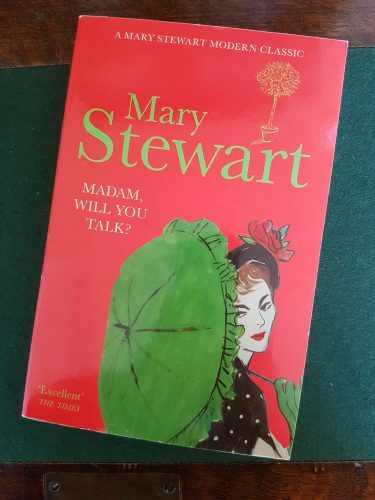 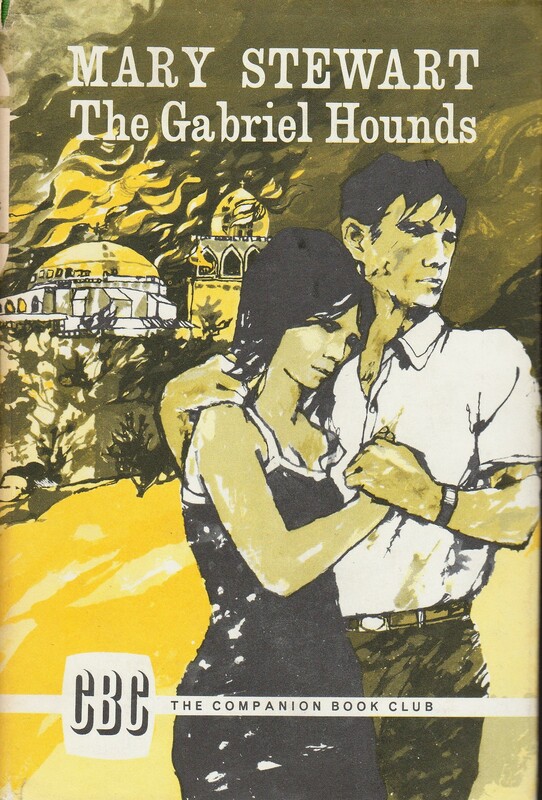 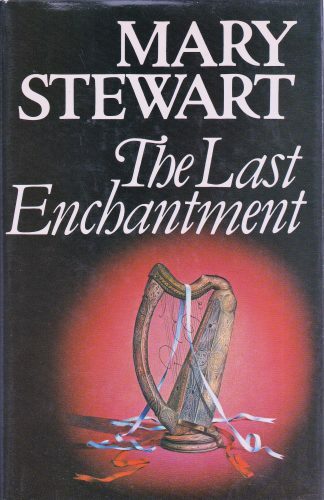 As part of our celebrations of Mary Stewart Day – she was born on this day, 17 September, in 1916 and died on 9 May 2014 – it seems an appropriate time to determine our all-time favourite Mary Stewart suspense novel heroine. 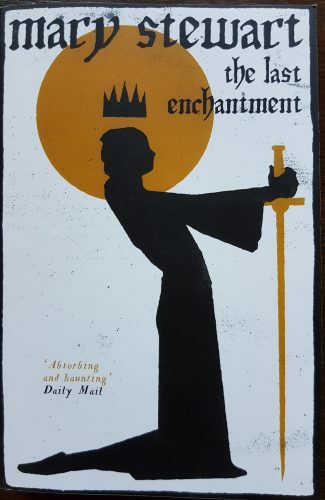 Voting starts today. 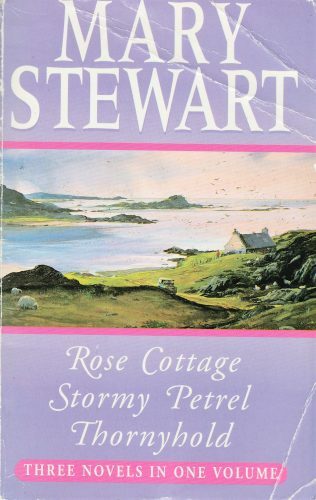 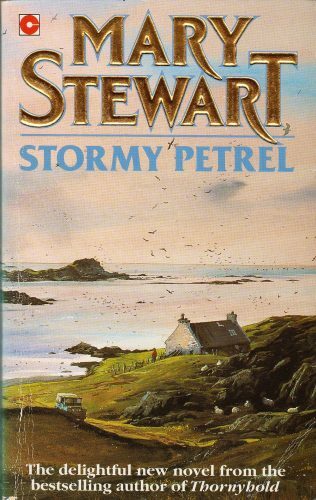 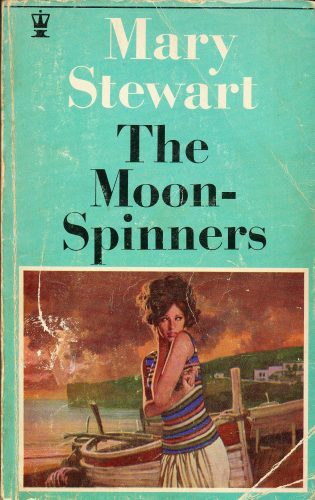 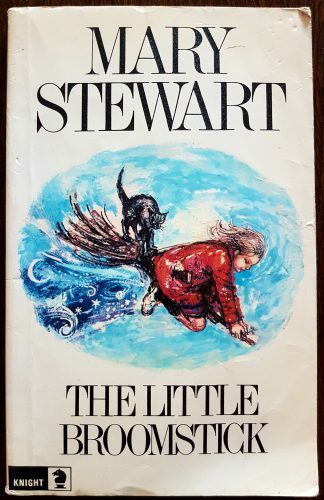 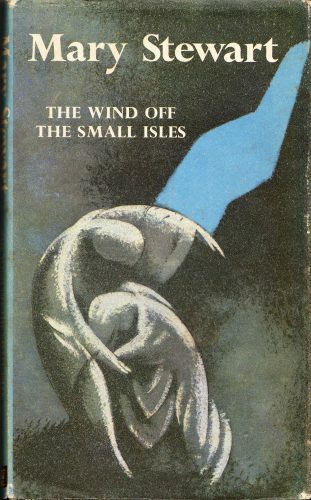 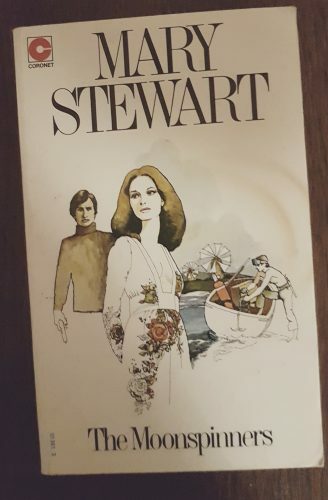 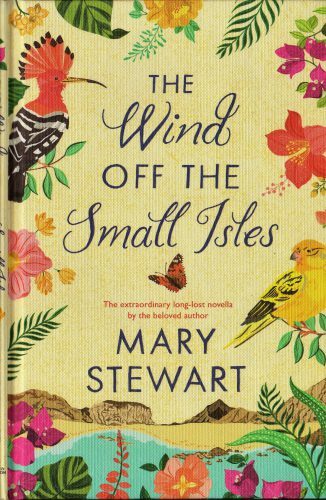 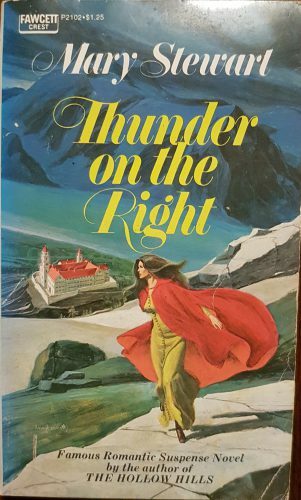 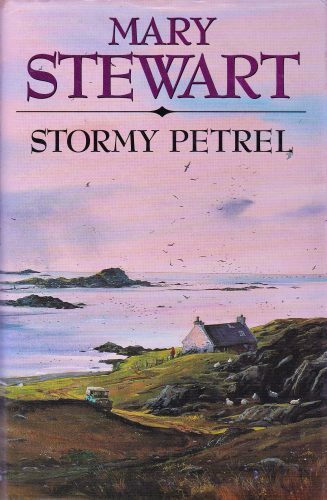 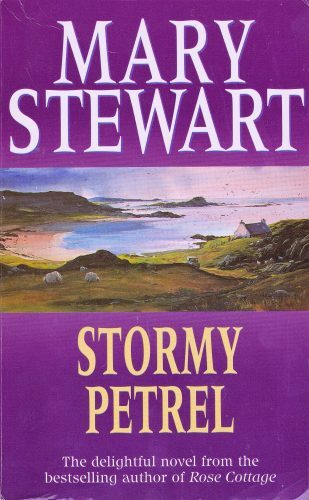 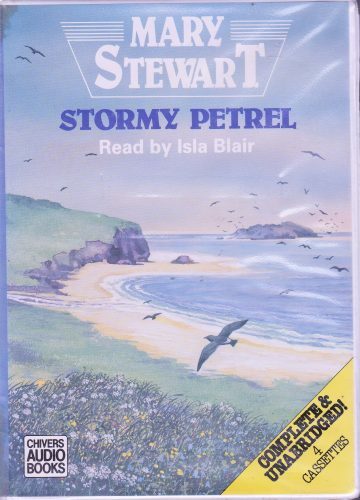 Favourite 1970s-90s heroine: Perdita West (The Wind Off the Small Isles & The Lost One). 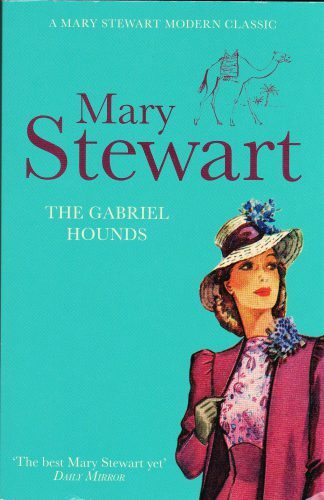 Congratulations Charity, Vanessa and Perdita! 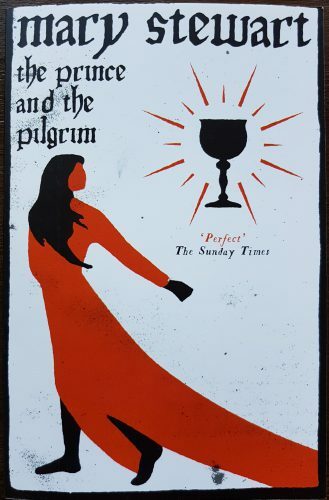 Personally I love these three characters so I am really pleased with the results. 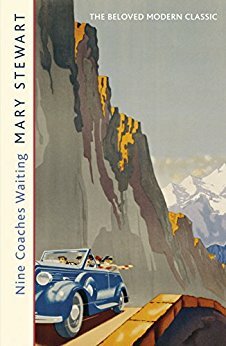 What do you think – are you surprised by any of these winners? 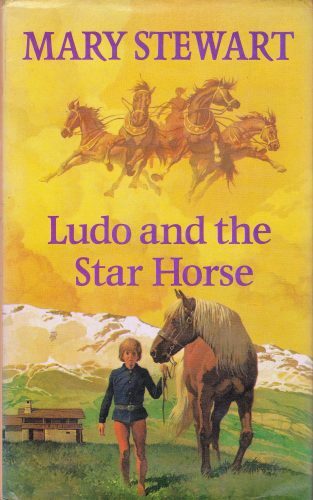 Did any of your favourites win? 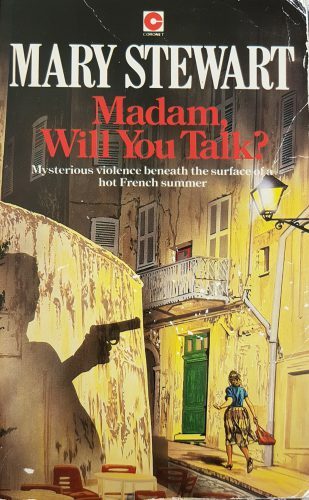 Now that we have voted these three characters as our finalists, here is the poll to help uncover which of them is our All-time Favourite Suspense Novel Heroine! 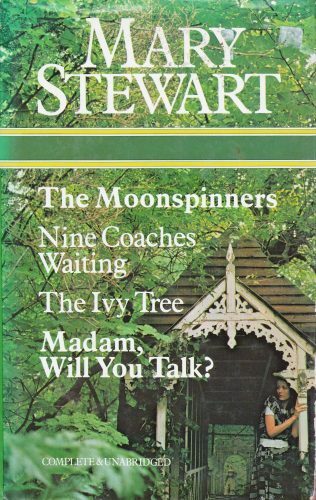 Let the voting commence! 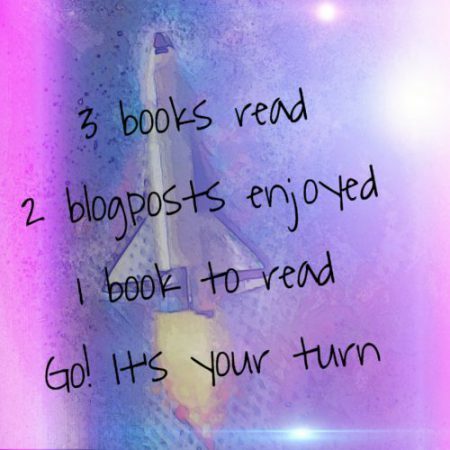 As always, it would be great to hear how you reach your decision so please do leave a comment below. 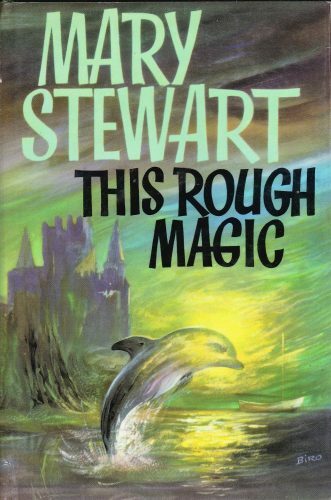 And, most importantly, please vote! 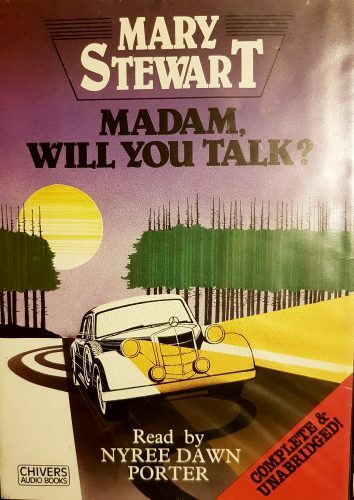 Poll now closed. 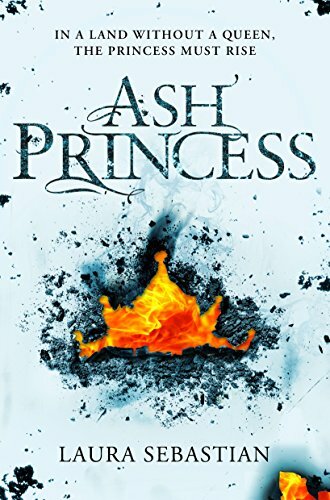 Congratulations to Charity on her victory! 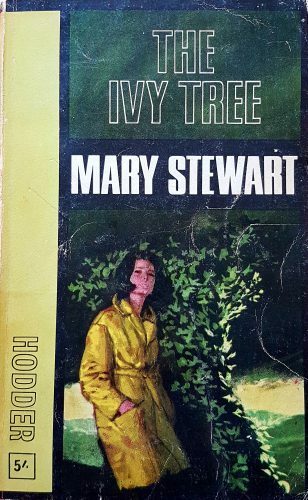 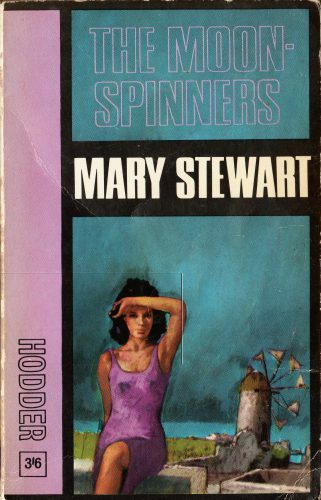 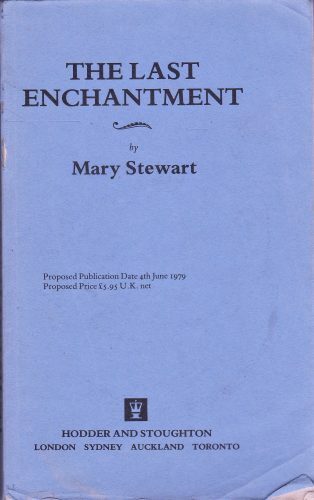 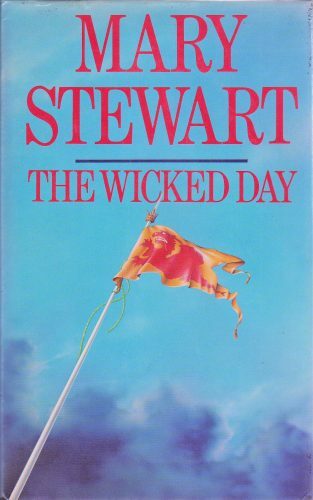 The victory announcement can be found at Your All-Time Favourite Mary Stewart Suspense Heroine. 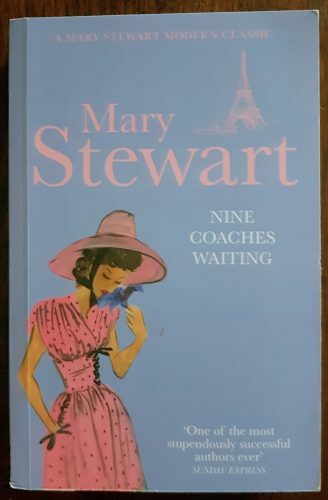 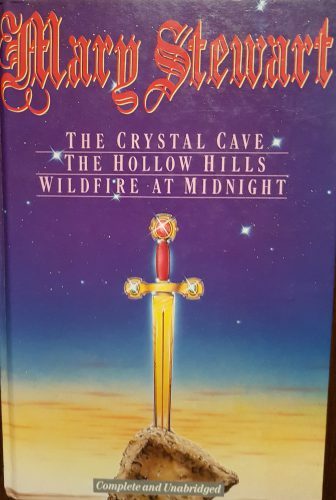 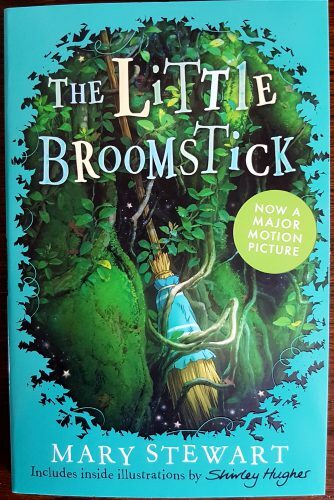 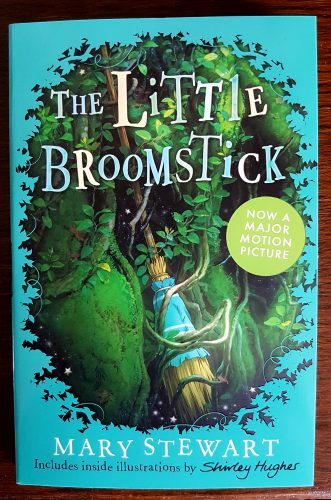 My personal favorite heroine* would have to be Linda Martin (Nine Coaches Waiting) with Charity Selborne and Lucy Waring (This Rough Magic) tied for second place. 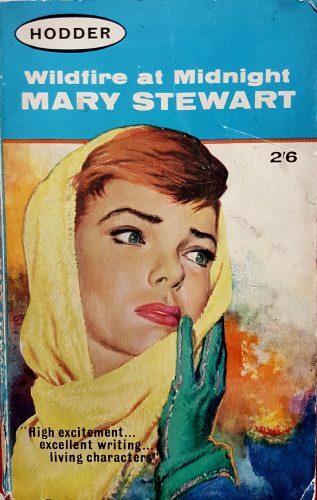 Love Charity. 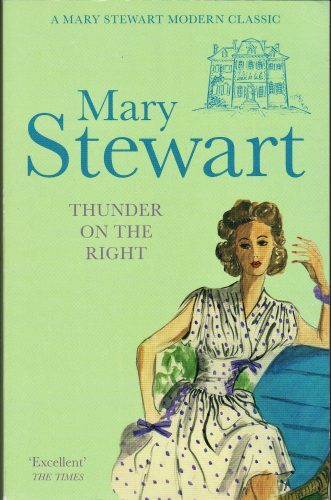 Tough, gritty, brave, sweet, smart and wow….what a driver!! 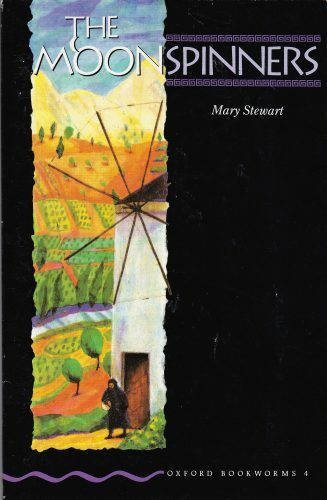 Nothing for me to disagree with there, Charity is awesome! 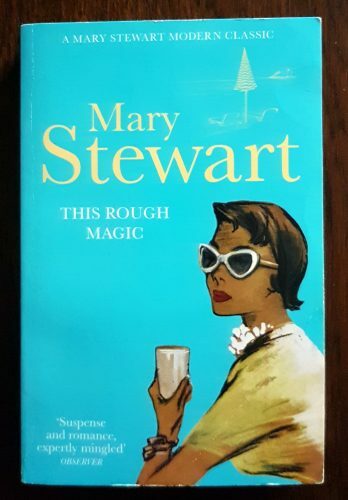 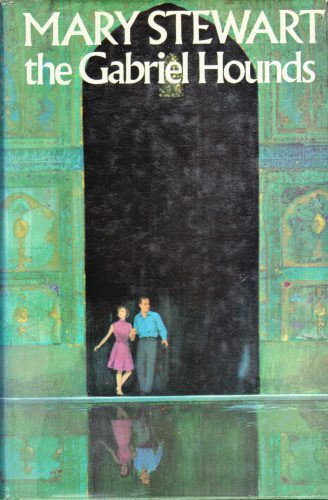 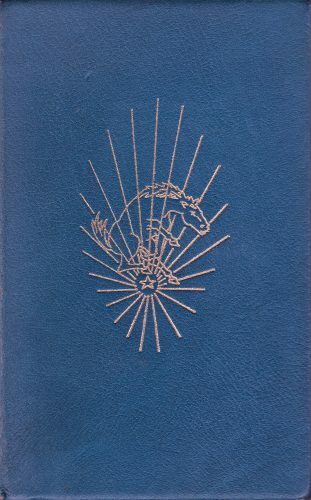 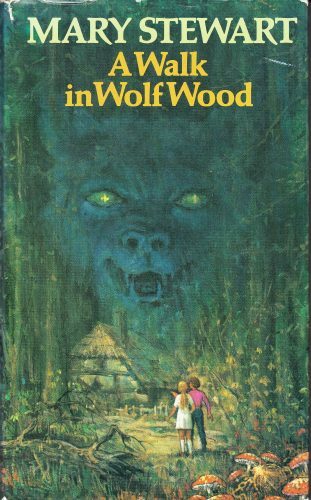 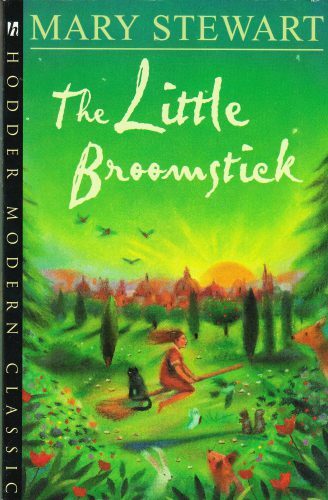 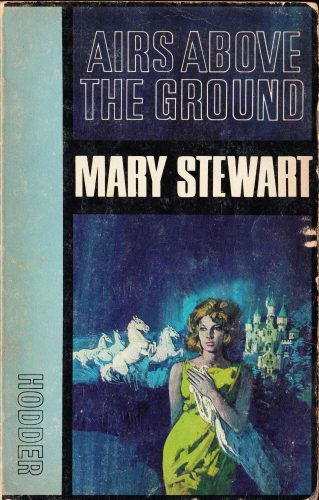 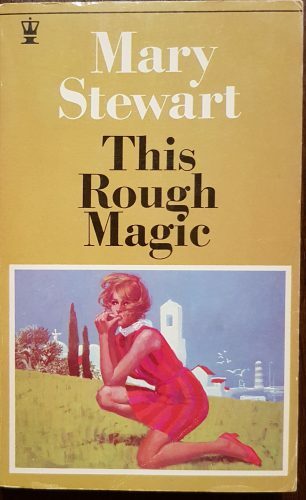 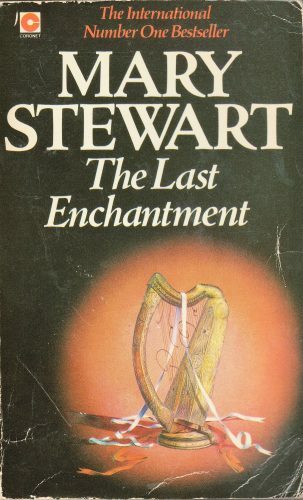 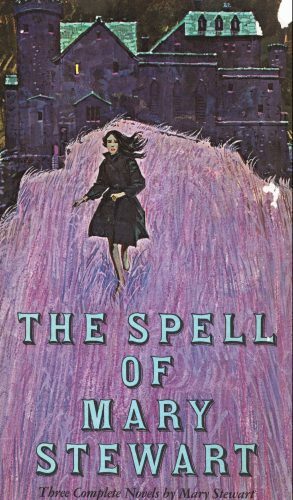 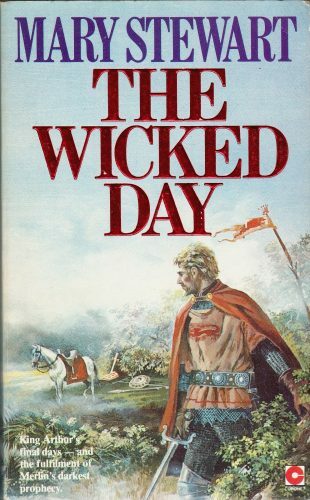 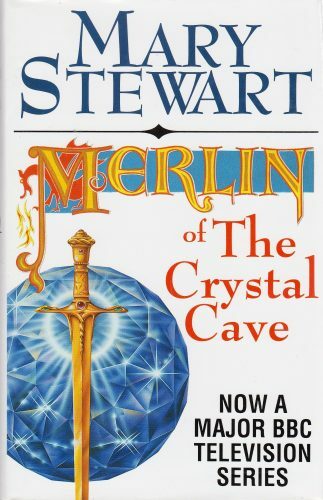 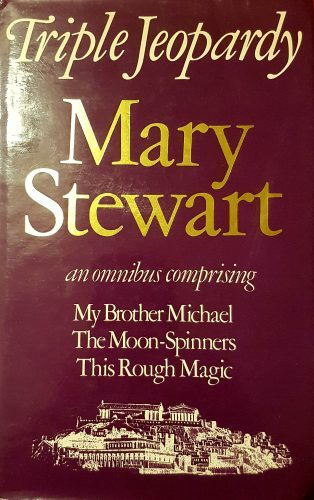 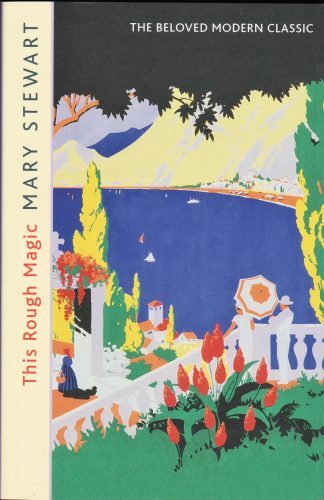 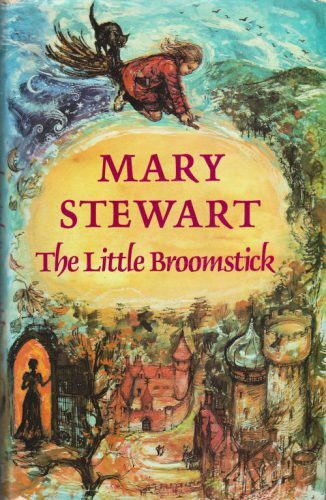 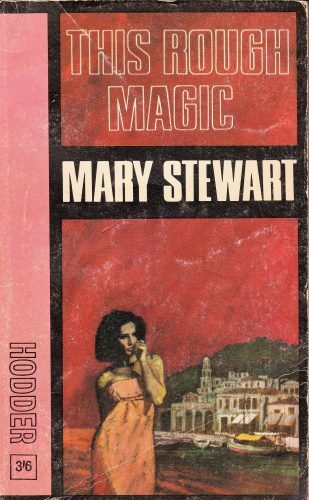 My favorite heroine is in my favorite Mary Stewart book, This Rough Magic… so Lucy Waring. 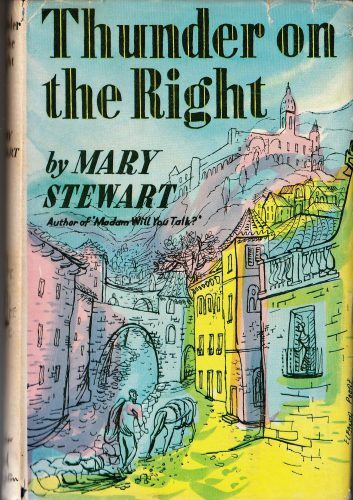 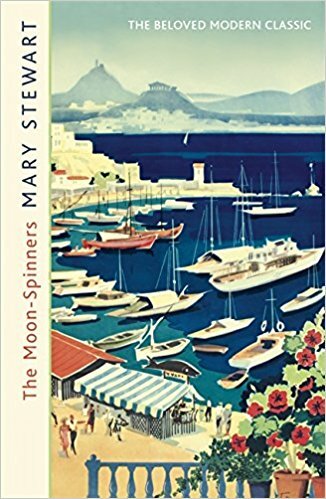 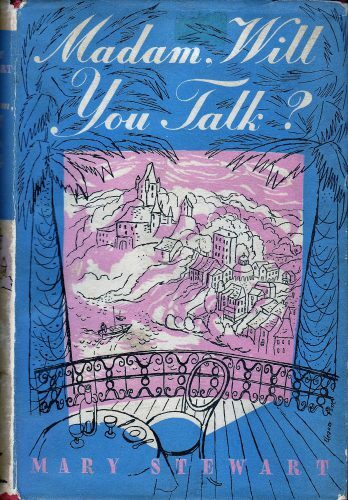 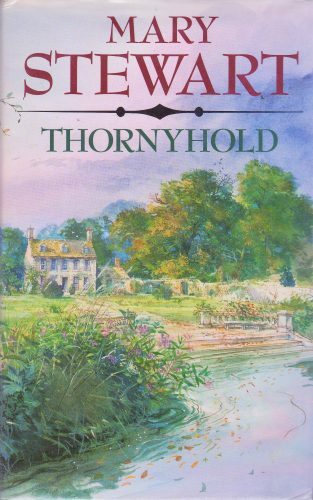 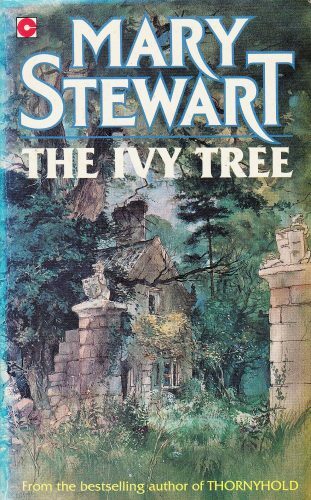 Glad to have found your site, Mary Stewart, along with Daphne du Maurier and MM Kaye are the authors I go back and re-read year after year. 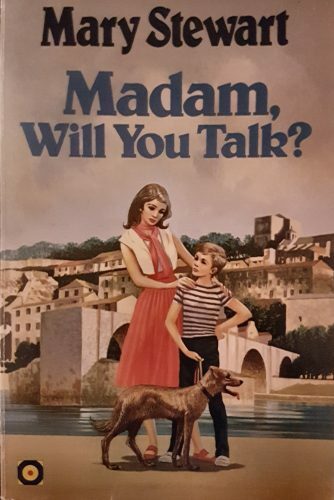 Hi Anne, welcome to the blog! 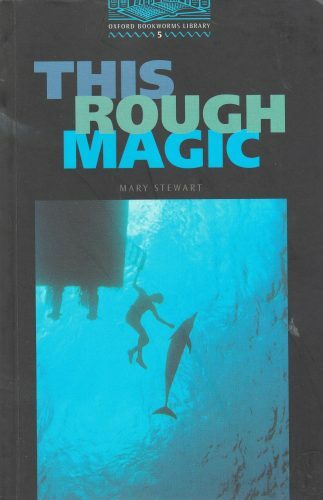 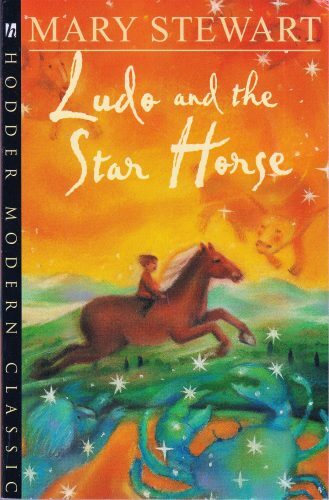 I like your choice for favourite heroine and novel, I love This Rough Magic too and especially how wonderful Lucy is with the dolphin.